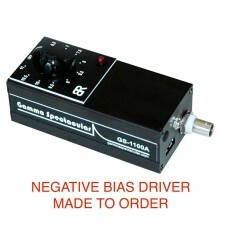 NOTE: This driver has negative bias, and only works with detectors that have HV connected to the Cathode, please check your detector carefully to make sure you need this, as less than 1% of detectors are wired this way. 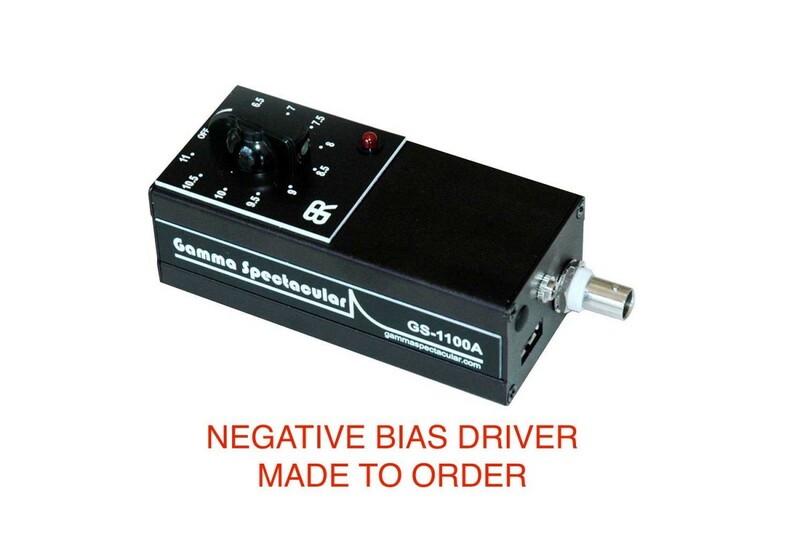 Gamma Spectacular is the most practical and lowest cost radiation detector driver, it can be used with powerful FREE software, now you no longer need expensive NIM equipment, such as, PSU, AMP, ADC or pulse shaping to do gamma spectrometry. The GS measures only 110 x 50 x 40 mm and is fully portable. There are several great programs available for soundcard spectrometry, and most of them are FREE, please see our software download section for the program that suits your need here.